The class was great but the instructor was a little stand off-ish. Quick paced. Probably not good for a first timer but I really liked the class. Best teacher and class ever! 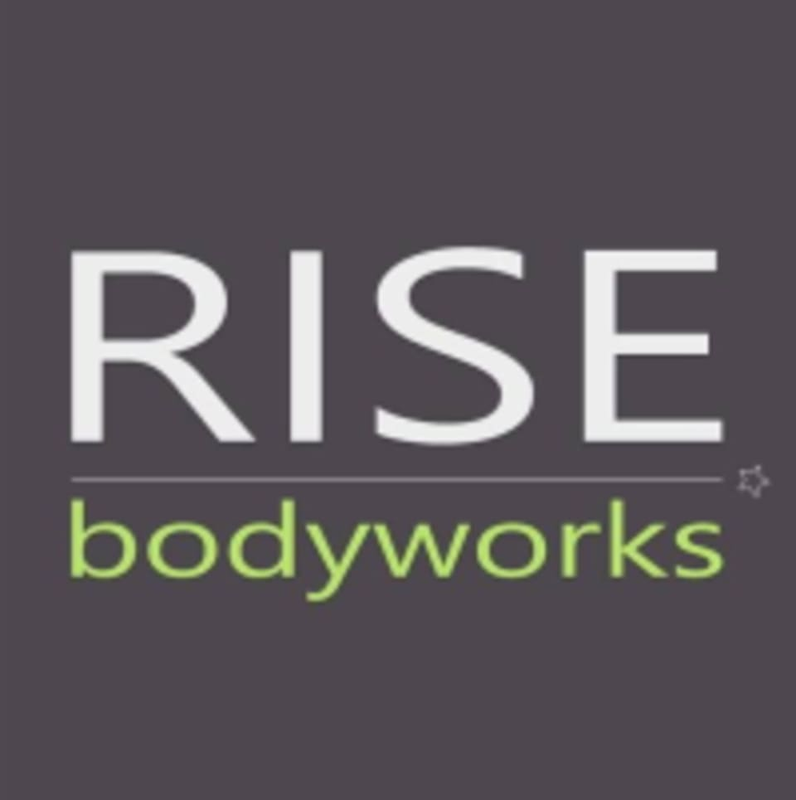 For anyone who is of color and may feel uneasy in their body - who is afraid of how others will perceive them RISE Bodyworks is for you! The best most welcoming gym. It was fun finally get to try it out. The teacher was helpful and friendly. I would like to get to it more. Loved this class, the ab work was no joke! Great instruction, just the right intensity, overall good workout. Only thing is that the studio was a bit smelly and the air was a bit stale. Stephanie is a great teacher who inspires me to get to the gym. Good workout goes that goes by quickly. I've taken classes with three pilates teachers at Rise and Melissa is my favorite. This is my first class with her. Very detailed in instructions and very focused. Awesome workout. I was pushed but I could still keep up with modifications. Instructor encourage the class to challenge ourselves while still focusing on form. My first Pilates Reformer class ever! It was challenging and fun. Nieka is a great teacher with a funny sense of humor to go with it! She helped me fixed my form and would check on me to make sure I was on the right track. I look forward to more classes with her for a good workout and a good laugh!